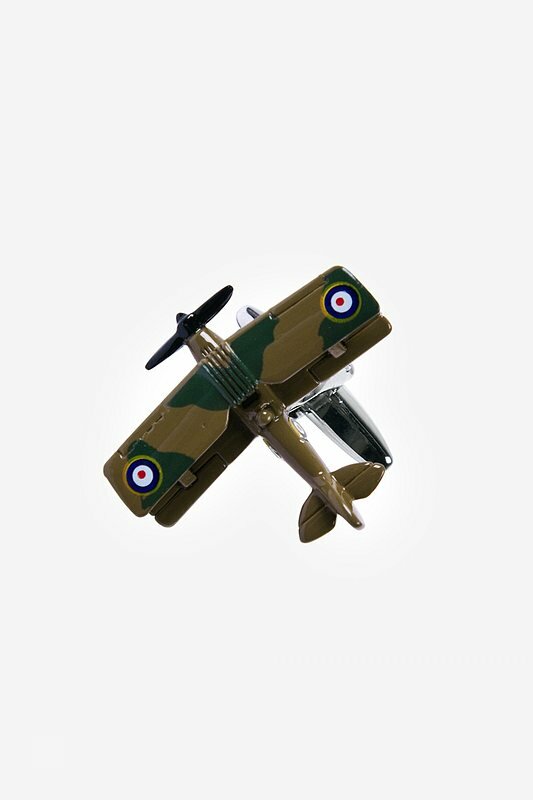 Whether you are a history buff or a war veteran looking to add a little personal flare to your outfit, Alynn Neckwear is sure to have just the right accessory! 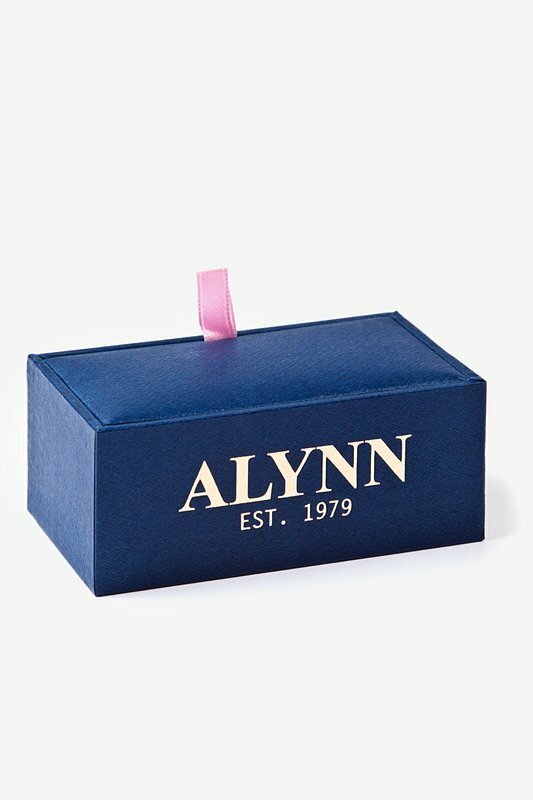 Intr... read more Whether you are a history buff or a war veteran looking to add a little personal flare to your outfit, Alynn Neckwear is sure to have just the right accessory! 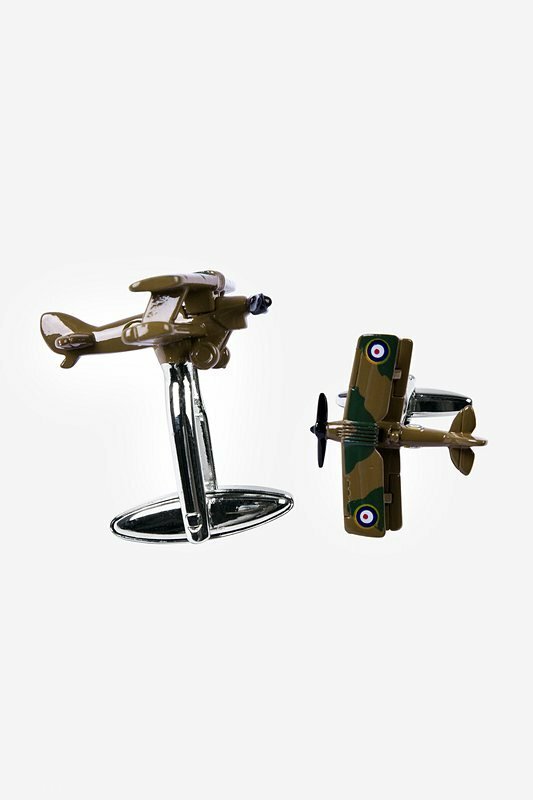 Introducing our newest novelty cufflinks in the Flying Planes set, each cufflink is constructed of rhodium and is hand painted in traditional camouflage colors. 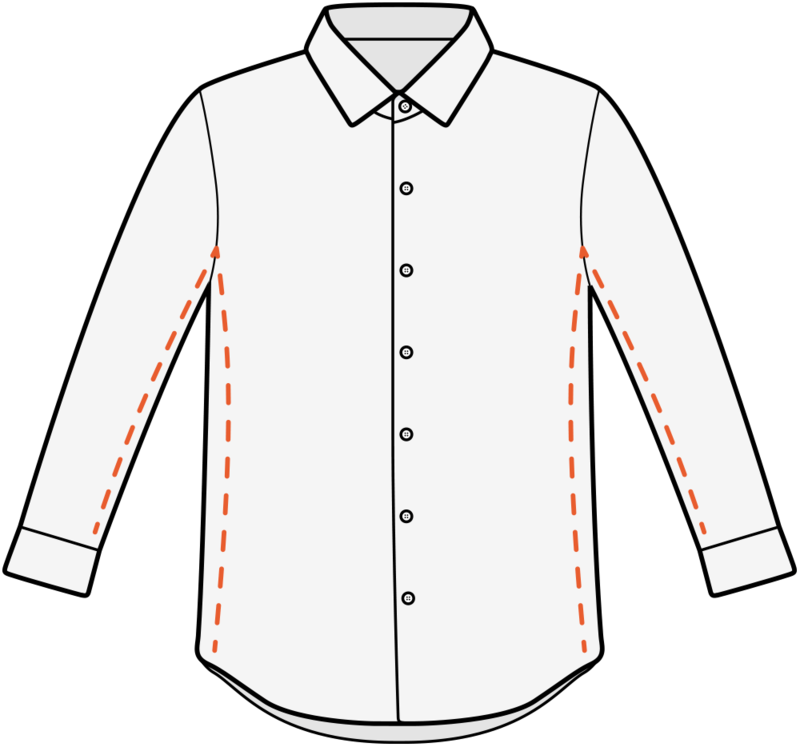 So this season don't be shy to express yourself by adding a little fare on your sleeve. 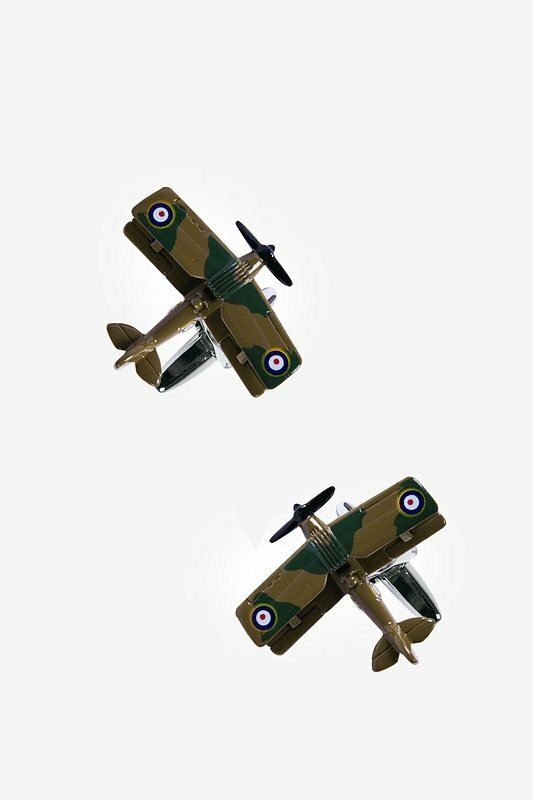 If you like our flying planes cufflinks then we recommend pairing them with one of the aircraft related ties.